Jodi Carter, CPA, AEP® will lead a talkback about debt and financial management. For more than 25 years, Jodi has helped families and business owners achieve their career and family financial goals. Jodi’s passion for Behavioral Finance — a field that helps people understand the relationships between money and psychology — has led the firm from being a typical Accounting and Tax practice into one that provides clients a framework for making informed decisions throughout every major life transition. 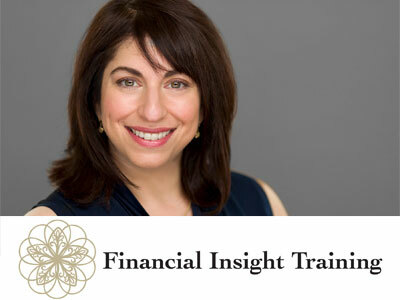 Through her Financial Insight Training courses, Jodi teaches individuals strategies for healthy financial lives that match one’s values and circumstances. Her coaching programs were developed to address Financial Philosophy as a life skill. For more information about Jodi and her services, visit www.cartercpallc.com. Tagged with: Can You Forgive Her?